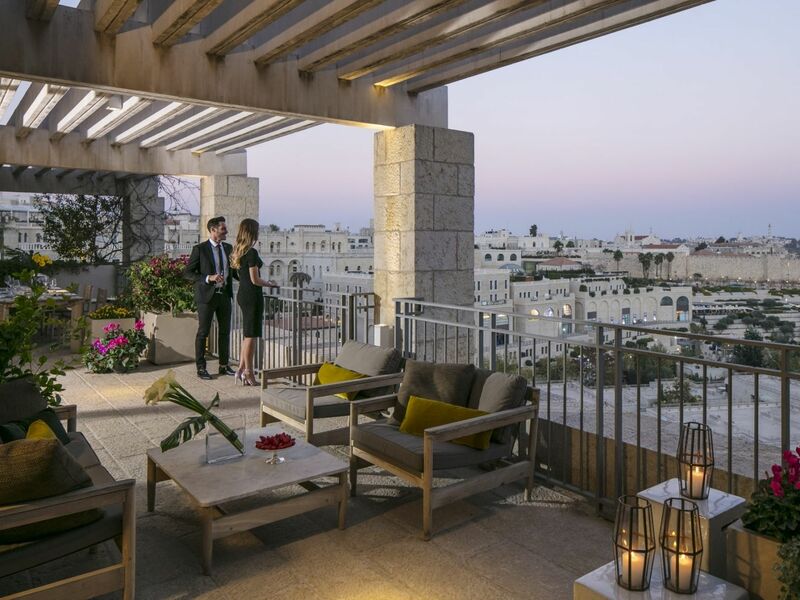 Celebrate your traditions in complete luxury, and dine on delicacies overlooking the majestic Old City walls of Jerusalem. 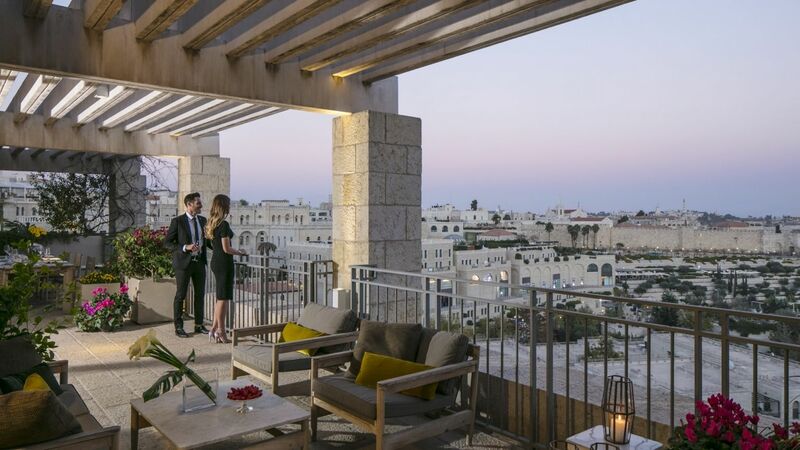 Enjoy the upcoming Sukkot holiday with your family at the spectacular David Citadel Hotel, situated in the city center of Jerusalem, minutes away from the Old City and major attractions. A 5 star luxury hotel designed for the comfort of your family, the hotel is equipped with a childrens club, outdoor heated pool, state of the art gym and luxury Spa. Choose from a selection of 8 day (October 13-21, 2019) or 10 day (October 11-21, 2019) Sukkot room offers, including delicious meals served in our luxuriously decorated Sukkah. • Cancellation policy – Any reservation cancelled less than 30 days prior to arrival, will incur full cancellation fee. A non-refundable deposit may be required. In case of no-show, full cancellation fee will apply.